Oh Canada, it’s been a good one! 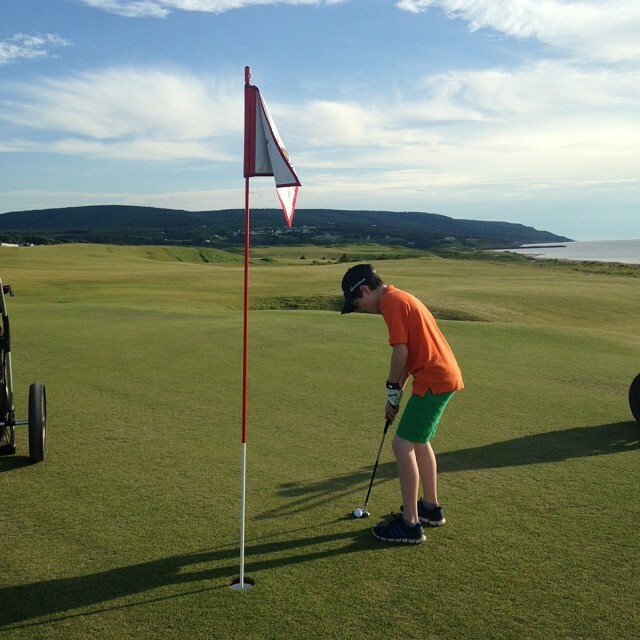 With the first official swings taken at Cabot Cliffs, a local golf tournament at Cabot Links and Canada Day Fireworks at dark, Cabot was abuzz yesterday day from sun up until sun down – and beyond. High energy, sunny skies and so many firsts made it a day for the history books. 2. 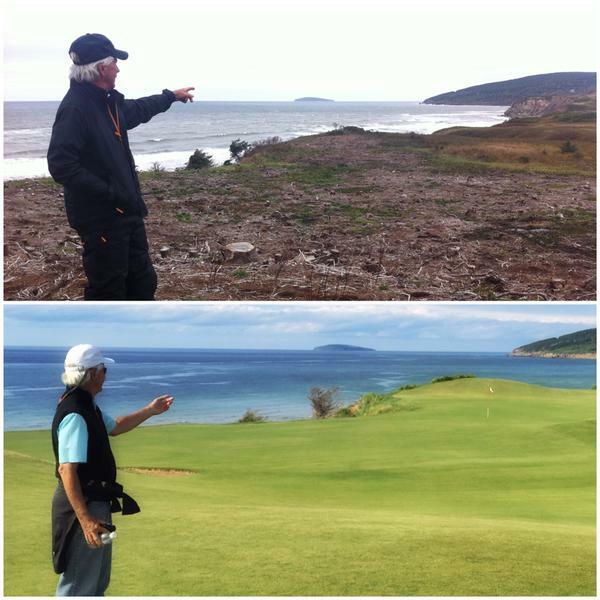 Matt Ginella showcased Cabot Cliffs’ progress with this throwback shot of Bill Coore explaining his vision for the 18th green in 2012 - and in the second shot, Cabot Cliffs as a finished product. 3. 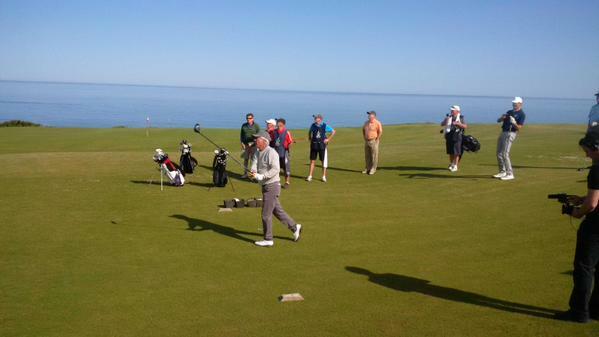 Ben Crenshaw set the course record for Cabot Cliffs with a score of 73! 4. 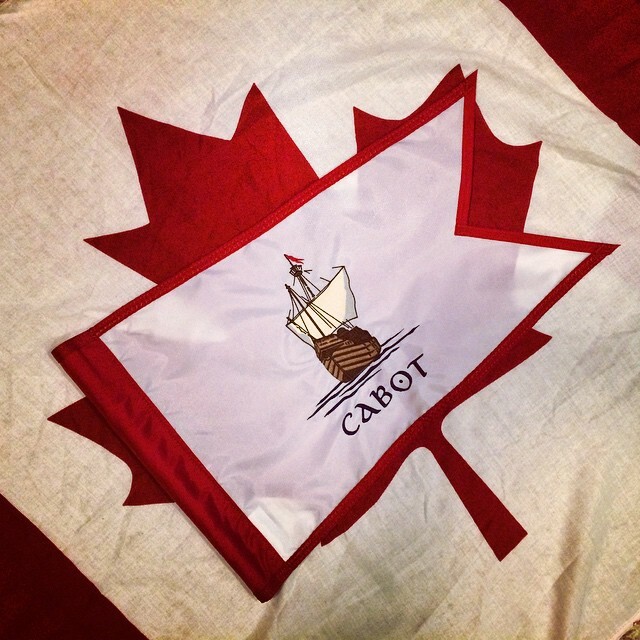 Cabot Links hosted a special Canada Day offer that united Cape Bretoners of all ages and skill level on Cabot turf - $20 tee times! 6. 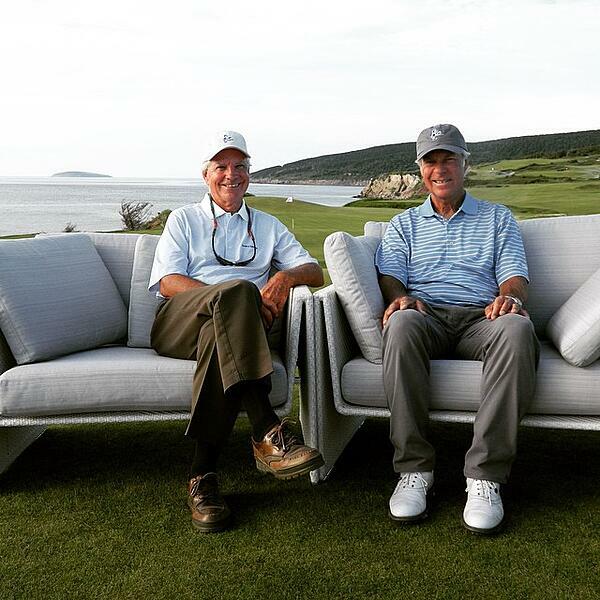 Course designers Bill Coore and Ben Crenshaw had their Periscope debut – chatting about Cabot Cliffs in a live interview! 7. 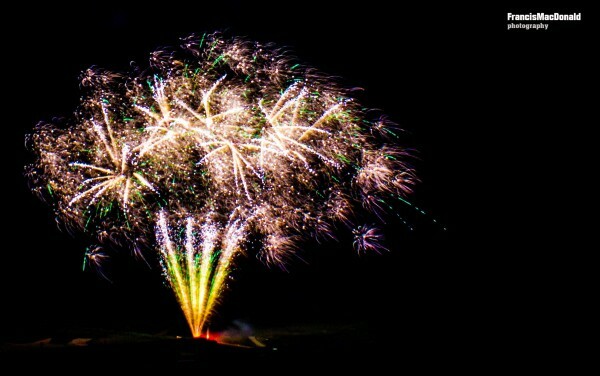 It wouldn’t be Canada Day without Cabot’s annual fireworks display! Guests and locals alike gathered on the Patio at Cabot Bar and the Public House to take in the beautiful show taking place over Cabot’s first tee. Thanks to Francis MacDonald for capturing this shot! 8. After the fireworks display, folks at The Cabot Public House burst into a proud, impromptu rendition of “Oh Canada”—a perfect close to a day full of good spirits, genuine pride, and excitement for what’s to come.